It was a text book launch and then recovery of SpaceX's Falcon 9 on Sunday, October 7 at 7:21 p.m. PDT. 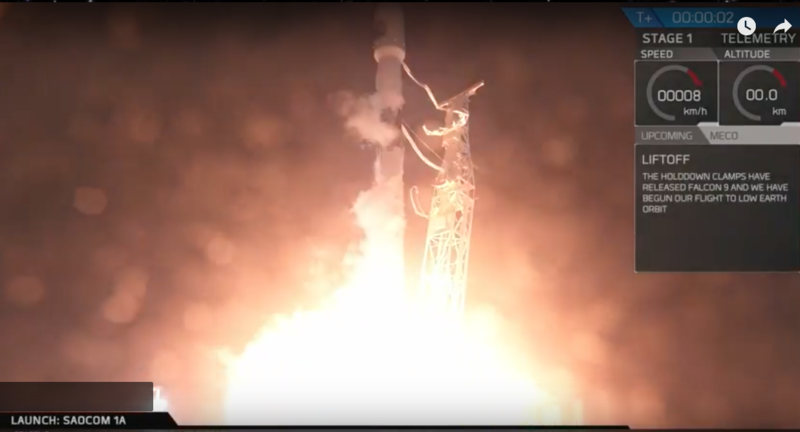 SpaceX successfully launched the SAOCOM 1A satellite from Space Launch Complex 4E (SLC-4E) at Vandenberg Air Force Base in California. The satellite was deployed about 12 minutes after liftoff. Following stage separation, Falcon 9’s first stage returned to land at SpaceX’s Landing Zone 4 (LZ-4) at Vandenberg Air Force Base. This was SpaceX’s first land landing on the West Coast. LZ-4 is built on the former site of Space Launch Complex 4W, from which Titan rockets were previously launched. Having a rocket’s first stage return safely to Earth is part Space Exploration Technologies Corp.’s strategy to reduce launch costs and win market share. SpaceX already has recovered rocket boosters numerous times, on land in Florida and on drone ships at sea. SpaceX’s Space Launch Complex 4E at Vandenberg Air Force Base has a long history dating back to the early 1960s. Originally an Atlas launch pad activated in 1962, SLC-4E was in active use until its last Titan IV launch in 2005. SpaceX’s groundbreaking was in July 2011, and extensive modifications and reconstruction of the launch pad were completed just 17 months later. SLC-4E consists of a concrete launch pad/apron and a flame exhaust duct. Surrounding the pad are RP- 1 and liquid oxygen storage tanks and an integration hangar. Before launch, Falcon 9’s stages, fairing and the mission payload are housed inside the hangar. A crane/lift system moves Falcon 9 into a transporter erector system and the fairing and its payload are mated to the rocket. The vehicle is rolled from the hangar to the launch pad shortly before launch to minimize exposure to the elements. 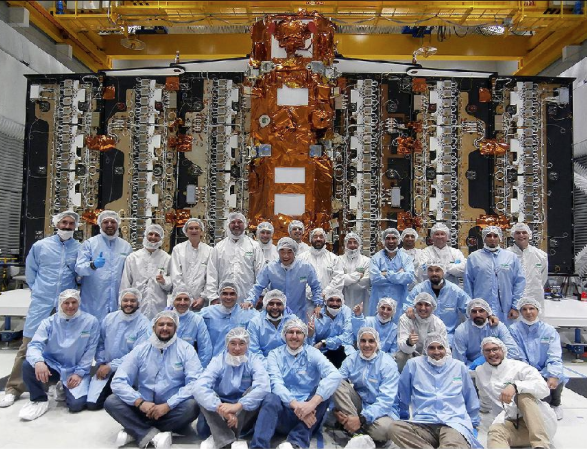 The SAOCOM 1A satellite is operated by Argentina’s Space Agency, the National Commission on Space Activities (CONAE). 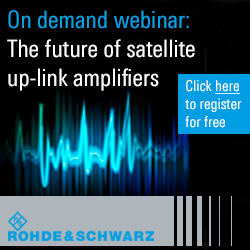 The satellite carries an active instrument consisting of a Synthetic Aperture Radar (SAR), which works in the microwave range of the electromagnetic spectrum, particularly the L-band. 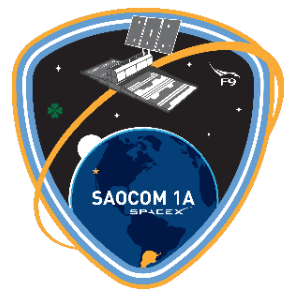 The SAOCOM 1 mission consists of a constellation of two identical satellites, SAOCOM 1A and 1B, each of which carries an L-Band SAR polarimetric instrument. The mission’s main purpose is to gather soil moisture information. 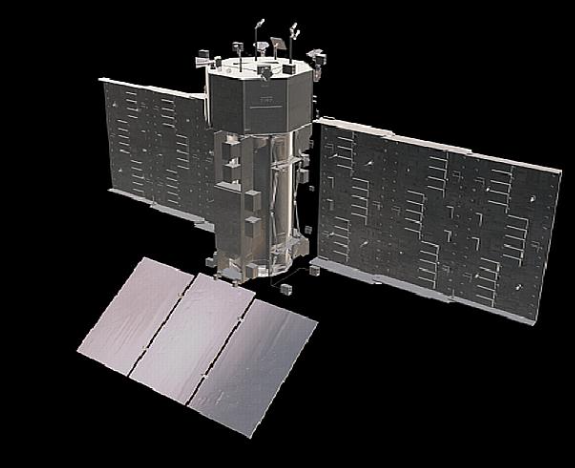 SAOCOM 1, together with the Italian COSMO-SkyMed X-Band SAR constellation, comprise the Italian-Argentine Satellite System for Emergency Management (SIASGE), a partnership between CONAE and the Italian Space Agency (ASI). Flying both constellations along the same orbit supports a rapid response by providing SAR information in emergency situations. International partnerships include ground support from ESA (Europe), and technical support from CSA (Canada) and NASA (US). SAOCOM was developed by CONAE within the framework of the National Space Program, with the participation of companies and organizations of the national system of science and technology like the Atomic Energy Commission (CNEA) and companies like VENG and INVAP, who is the primary contractor of the project.